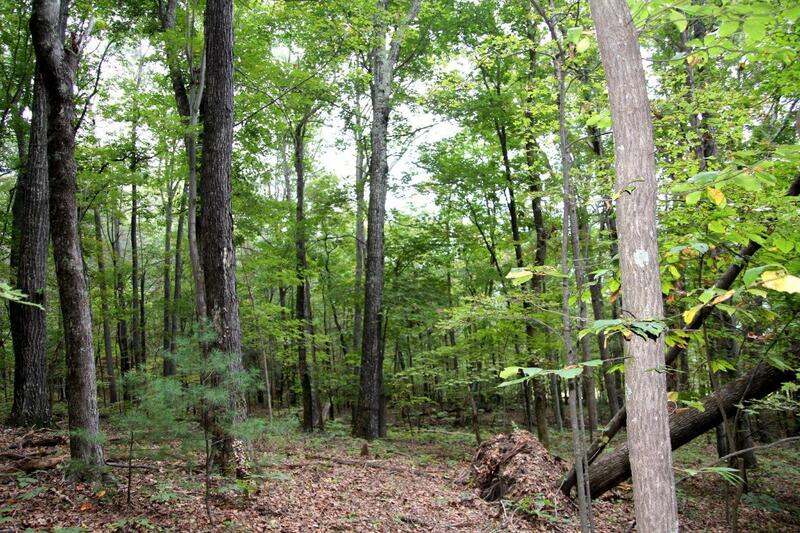 For Sale: 168± Acres of Timberland, Hunting, Recreational, Timber Investment – Woltz & Associates, Inc. 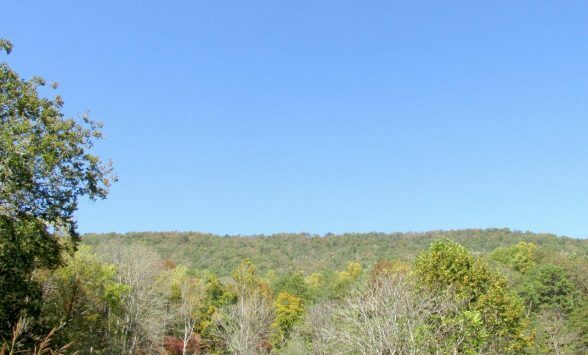 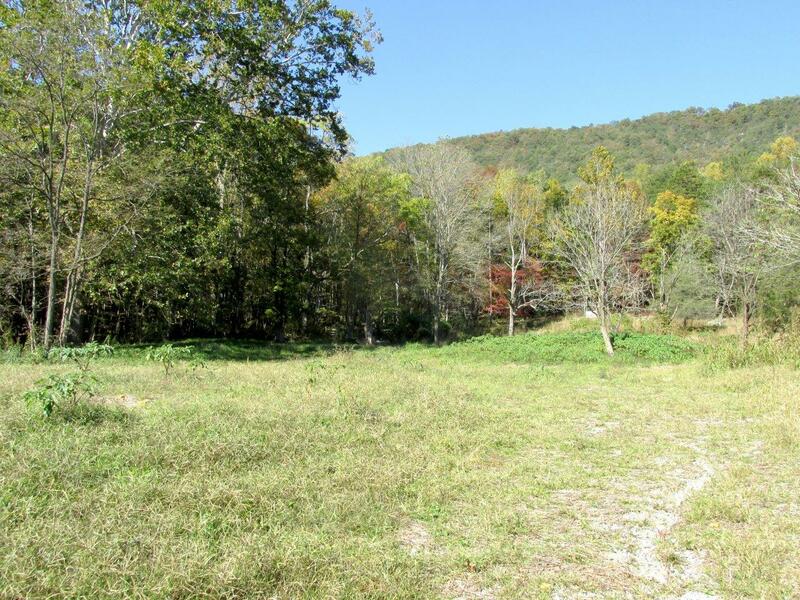 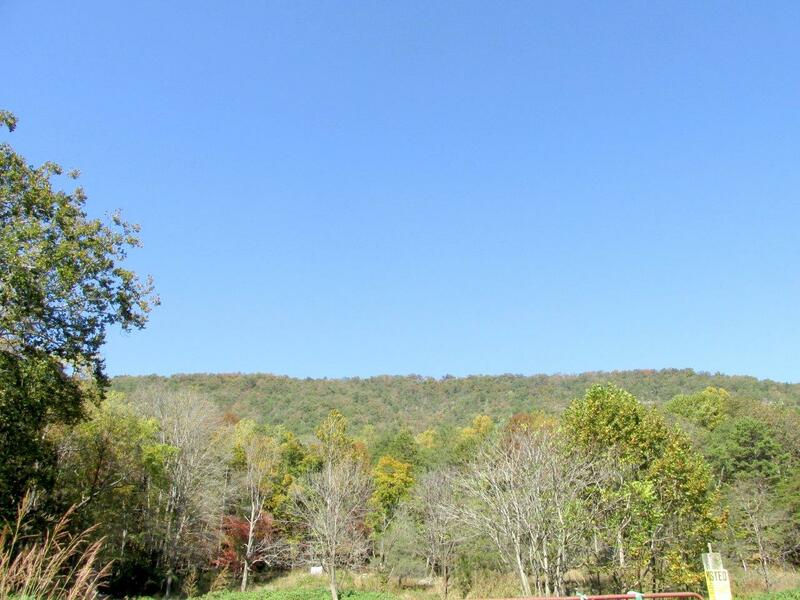 This exceptional timberland offering is located only a short distance from downtown Roanoke in northwest Roanoke County on Bradshaw Road. 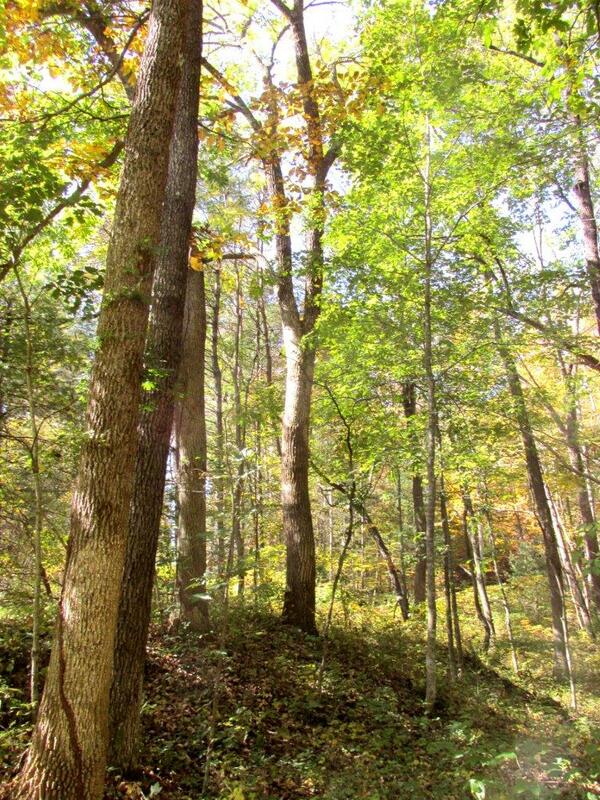 It supports well stocked mature stands of mixed upland hardwoods ranging from sawtimber size to pulpwood. 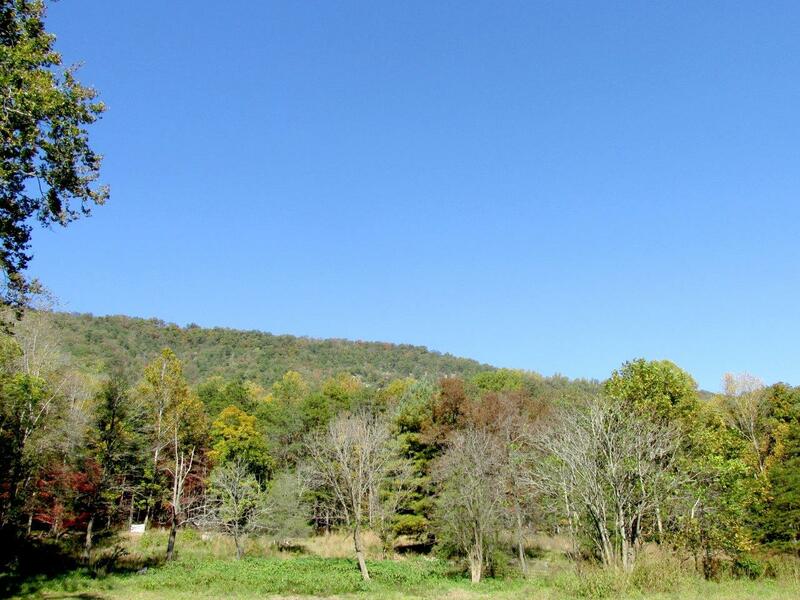 It has been many years since any type of harvesting has taken place. 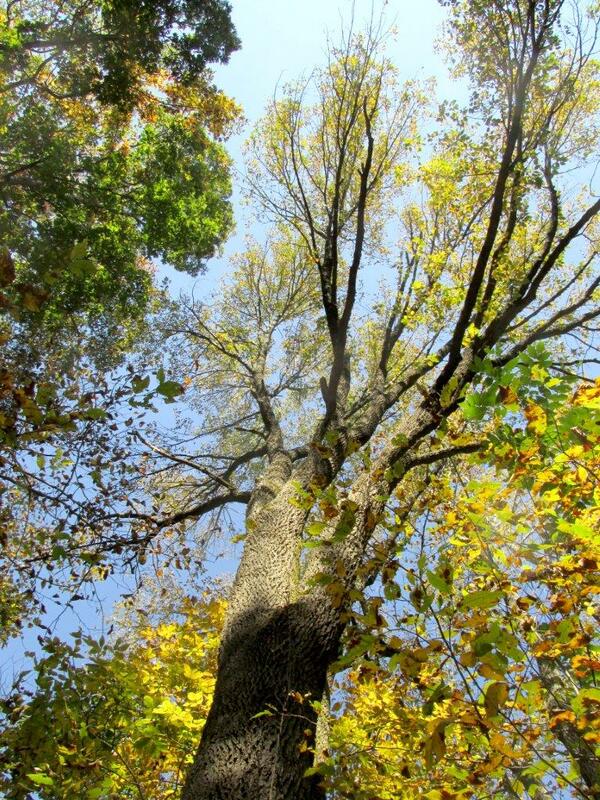 A diversity of tree species and size class provide excellent habitat for numerous wildlife species. 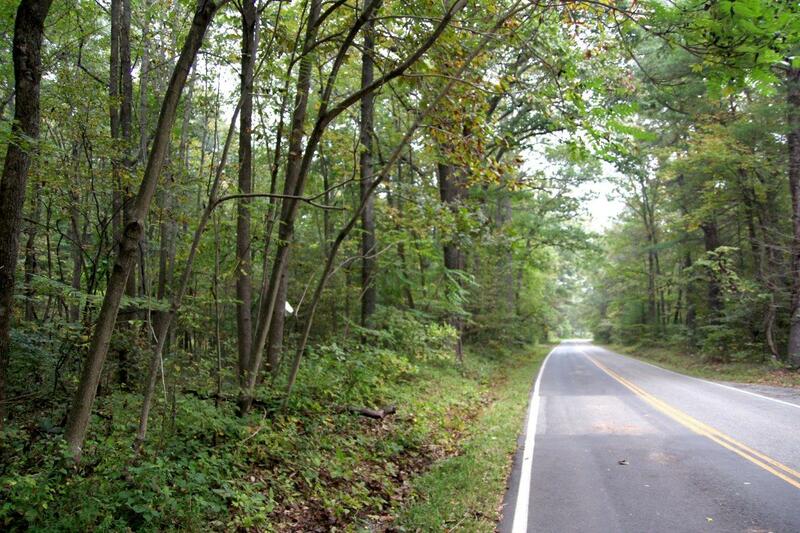 Access is excellent with an established entrance and long frontage on Bradshaw road. 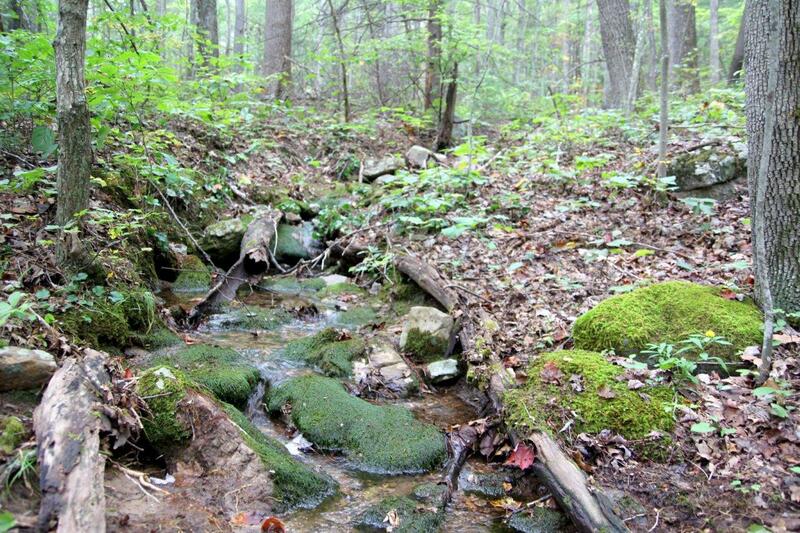 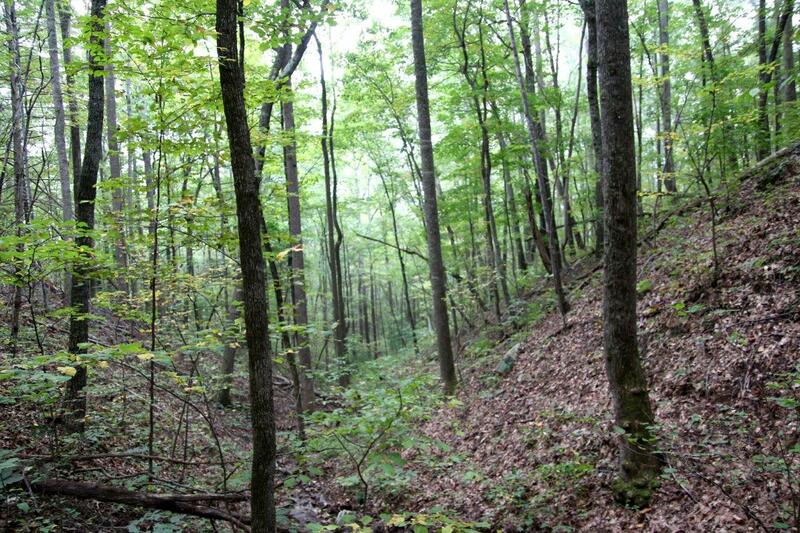 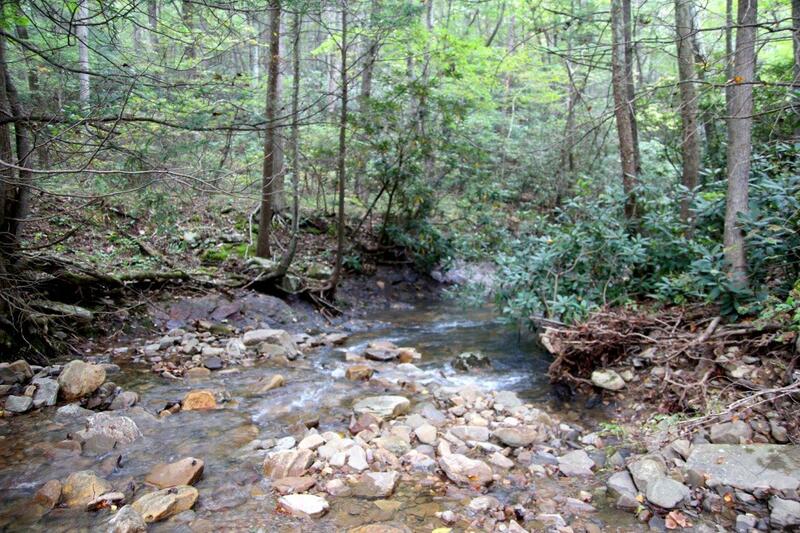 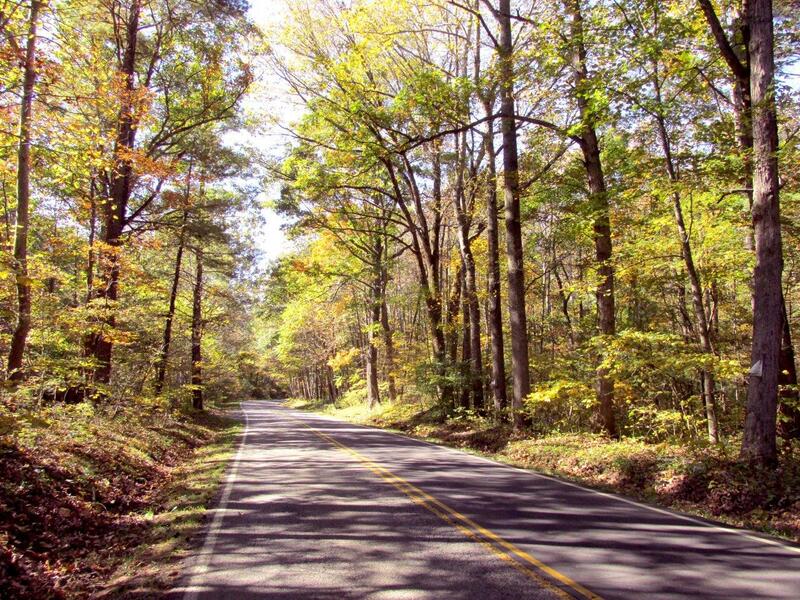 In addition to the excellent stands of hardwoods the tract offers mountain streams and frontage on bold Masons Creek. 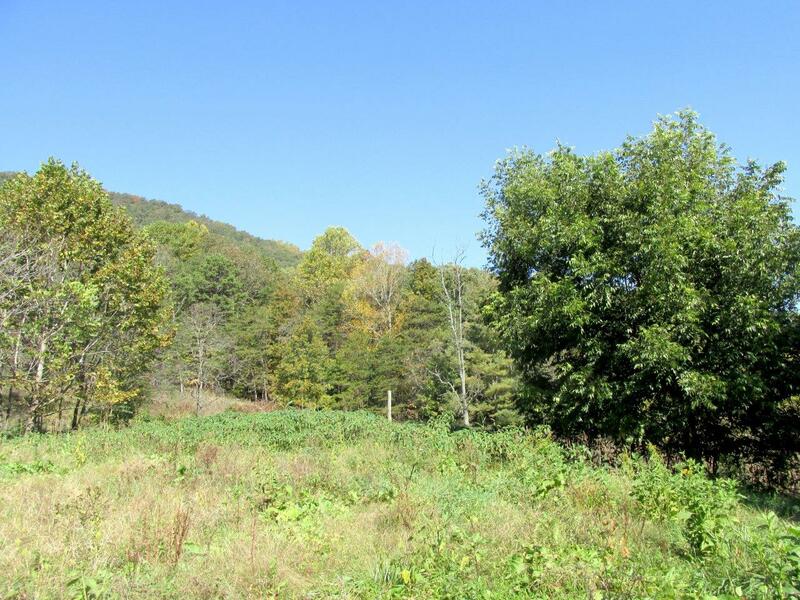 This tract is protected by a flexible conservation easement which encourages commercial forestry and recreation uses as well as providing the ability to be divided into two parcels. 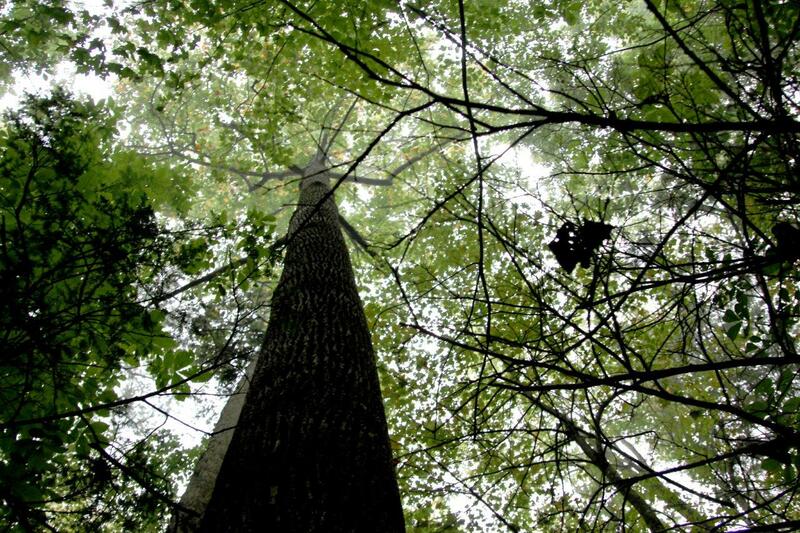 Additionally the conservation easement provides for sound timber management and timber harvesting. 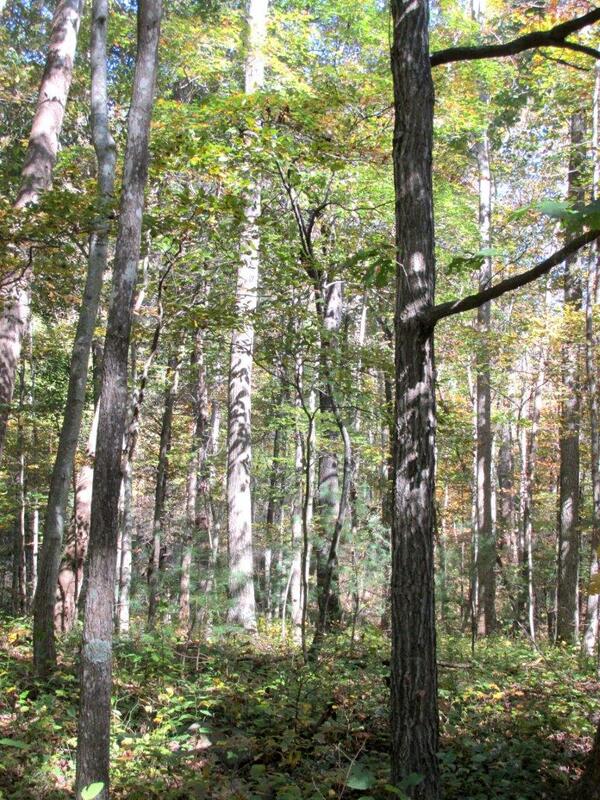 This is a great timber investment tract offering near term harvest opportunities as well as long term investment in future growth.